Question: We have received several complaints from employees about two coworkers who are having a hard time keeping their personal lives out of the workplace. The employees claim it is affecting their ability to concentrate and feel comfortable at work. One is going through a divorce and supposedly cries to his coworkers. The other is a recovering alcoholic who has frequent angry outbursts. How can we help the team but also help the two offenders? Answer: Each of these scenarios presents a unique set of challenges. Although it may be enticing to pretend nothing is wrong, it’s a much better idea to actively resolve the issues as soon as possible. Taking a hands-on approach will not only fix the issues more efficiently, but it will also show the rest of the staff that you can be trusted to act when they tell you about a workplace concern. Before sitting down with the employee, it may be wise to guide him to a more private area of the workplace. A spare office or conference room would work, but remember not to make him feel ostracized during the conversation. If he hasn’t yet shared with you the news of his divorce, it may be prudent to take a “just the facts” approach to the conversation. An employee who engages in frequent angry outbursts can have a litany of negative effects on a workplace, including making it feel unsafe, putting a negative strain on communication, and crippling morale. It’s critical that you address the issue directly instead of letting it simmer. Just like the employee who recently got divorced, it may be prudent to take him to a private area before beginning the conversation. Once you explain his coworkers’ concerns to him, maintain your self-discipline and keep your cool. If you feel the tension increase during the discussion, do your best to deescalate. Don’t touch him or engage in threatening nonverbal behavior such as pointing your finger or getting in his personal space. If he has an outburst during the conversation, you may want to consider taking disciplinary action. The message needs to be sent loud and clear: Workplace safety is nonnegotiable. Because the employee in question is a recovering alcoholic, one factor to consider before taking action is whether doing so would violate the Americans with Disabilities Act (ADA). Under the ADA, an alcoholic is a person with a disability and may be entitled to an accommodation. 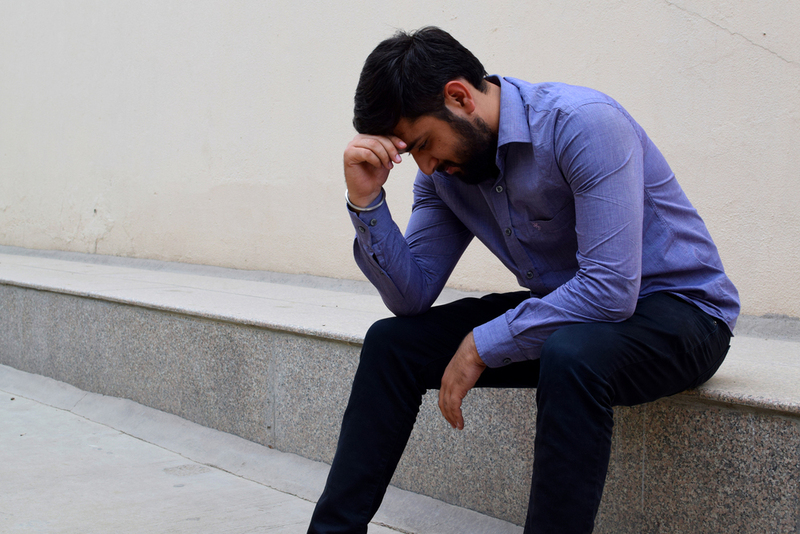 Despite that protection, you may still hold him to the same standards as other employees, even if the unsatisfactory performance or behavior is related to his alcoholism. In other words, it’s irrelevant whether his angry outbursts are related to his alcoholism as long as you aren’t disciplining him more severely than you would another employee for the same behavior. Arslan S. Sheikh is an Associate with Porter Wright Morris & Arthur LLP in Columbus, Ohio. He also contributes to the Ohio Employment Law Letter and can be reached at asheikh@porterwright.com.